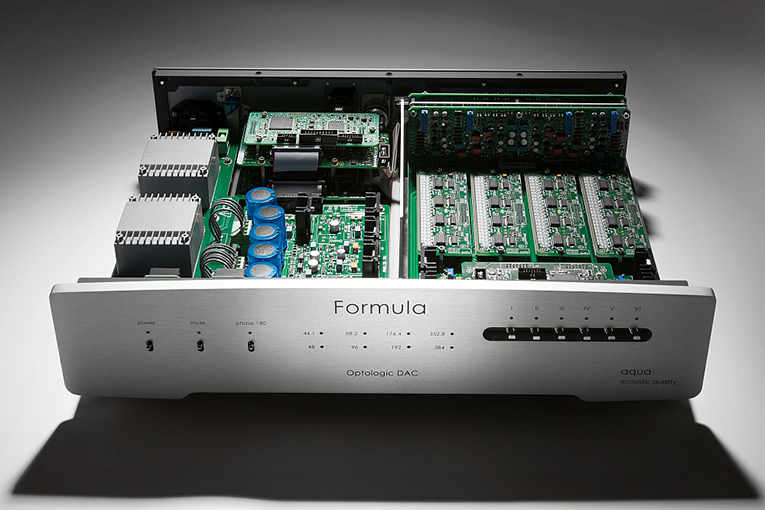 The gist: Modularity adds value to this DAC. 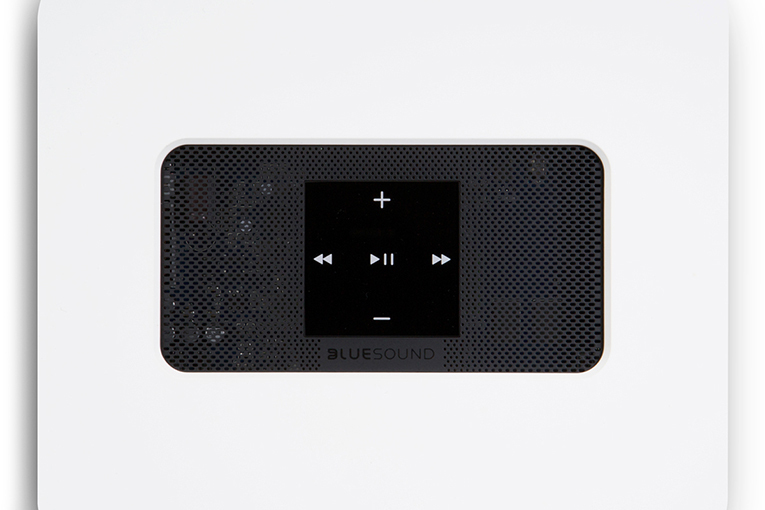 Gordon said: In short, while new features like support of AirPlay 2, Siri voice control, and two-way Bluetooth add to the Vault 2i’s appeal, what’s most impressive about the product is its unique functionality, and the overall excellence of the BluOS software platform. 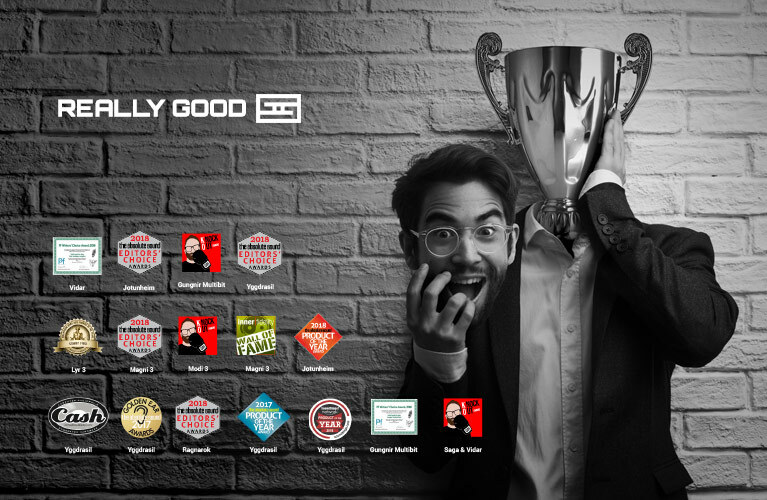 The gist: The BluOS software is really the thing here. 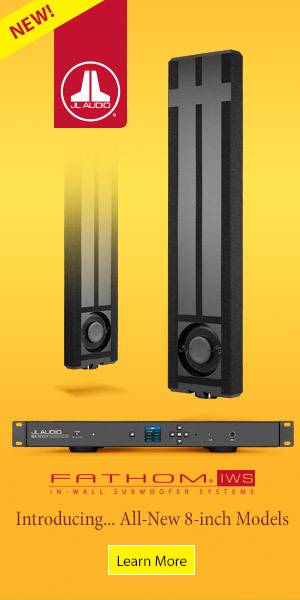 Edgar said: While it may require a minor readjustment to accept yet another device into the signal chain, there’s no denying the performance payoff more than justifies it. 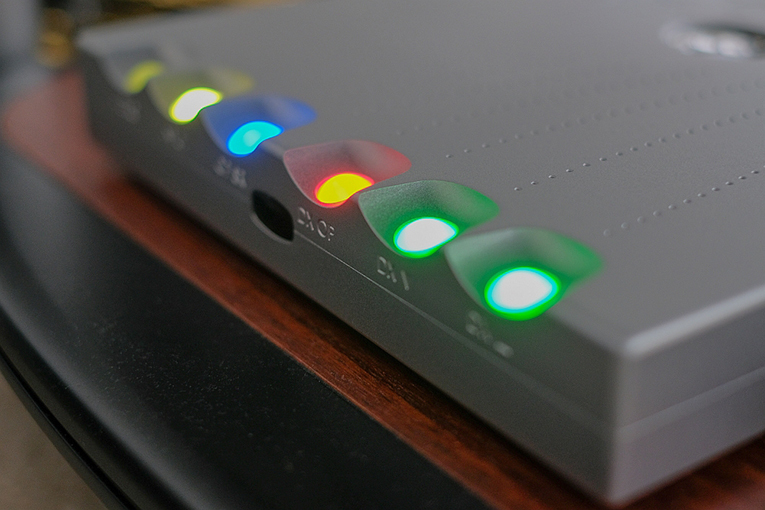 The gist: Add this to your Chord stack for even more performance. 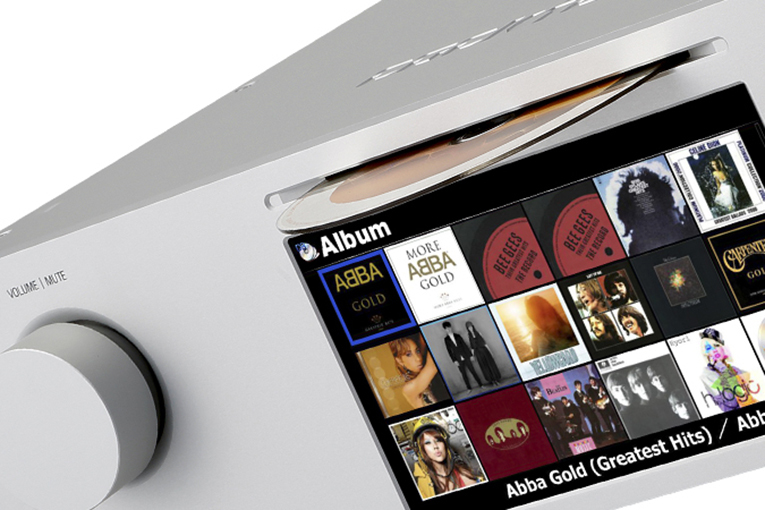 Aron said: If you’re in the market for an all-in-one music player with exemplary build quality and an industry-leading résumé of features, Cocktail Audio’s X45Pro deserves to be on your shortlist. 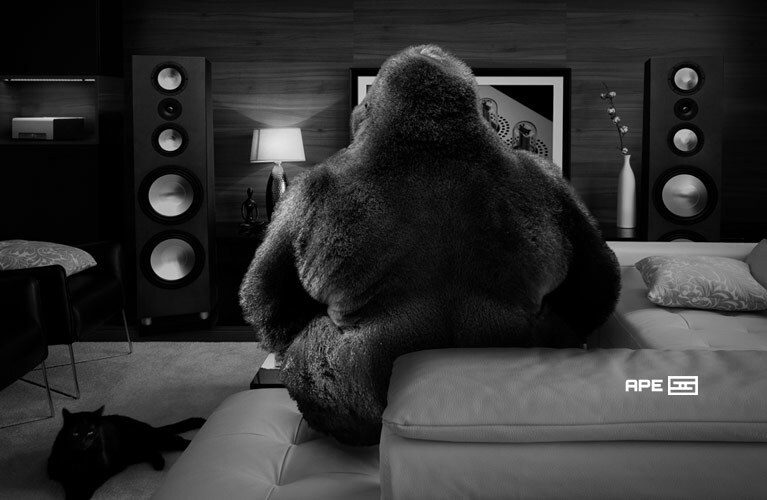 The gist: A little cool sounding but hard to fault otherwise. 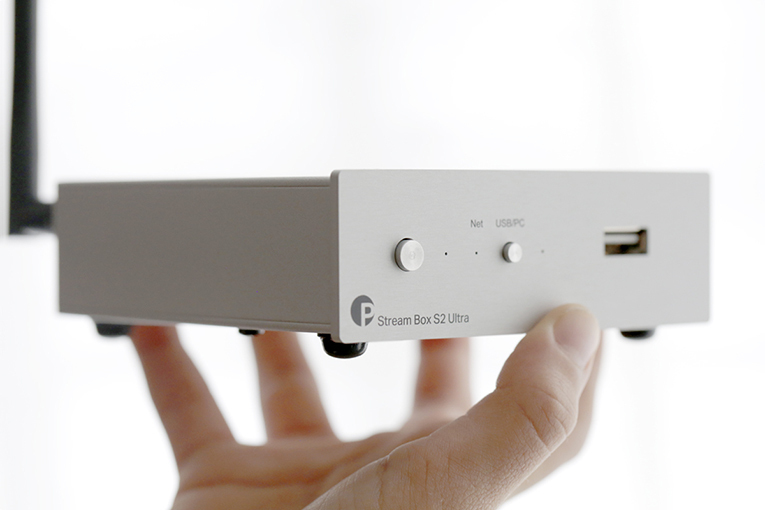 Gordon said: Pro-Ject’s Stream Box S2 Ultra is a nifty little product with lots of applications. 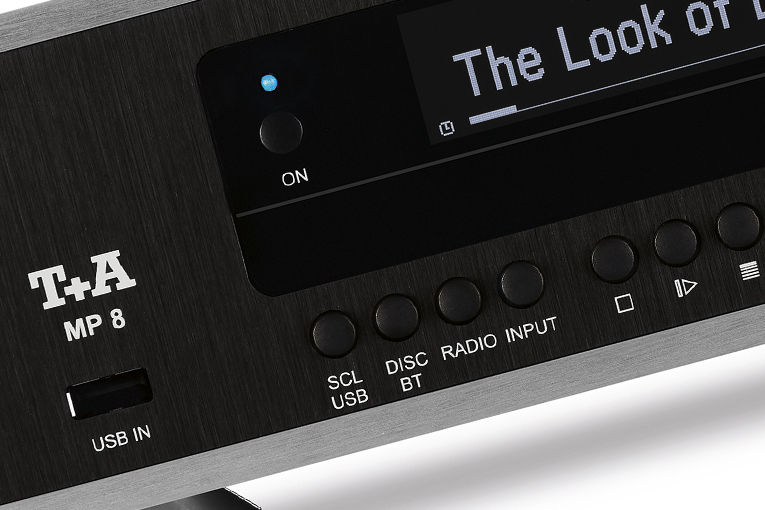 Pair it with a compact USB DAC like Pro-Ject’s Pre Box S2 and you have a very nice, small-footprint digital source for streamed and locally stored music. The gist: A few software issues hamper an otherwise excellent product. 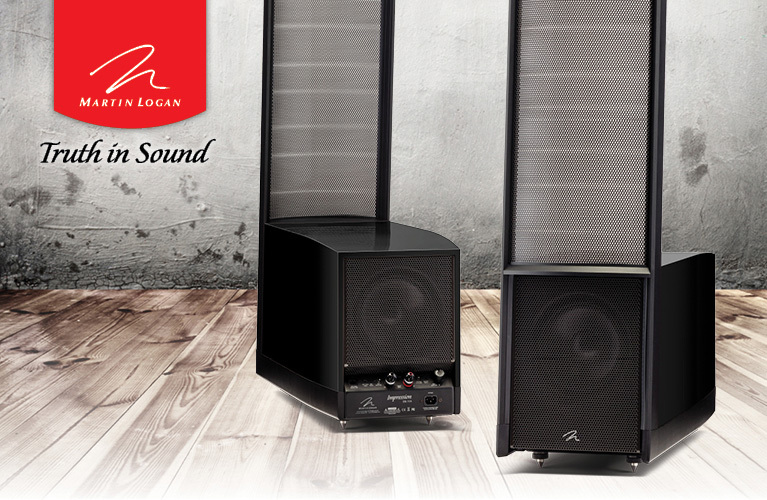 Erich said: T+A’s technical prowess has made interfacing with today’s digital music-playback options a uniquely coherent experience. 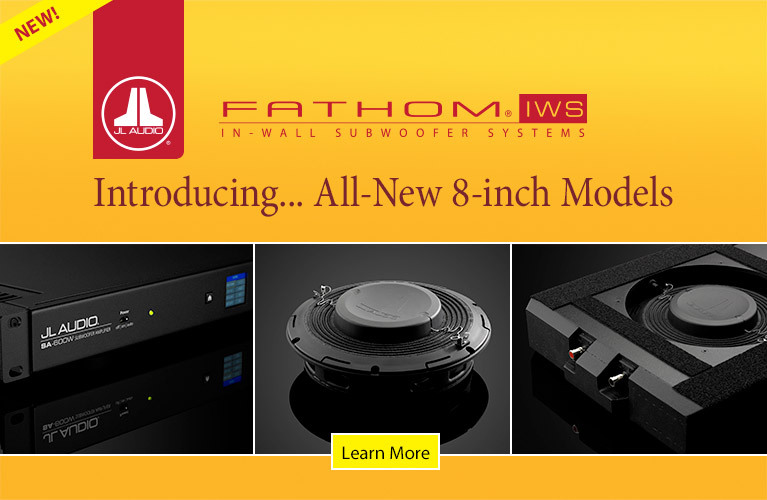 The gist: Along with their DAC 8 DSD, this makes a top-shelf digital source. 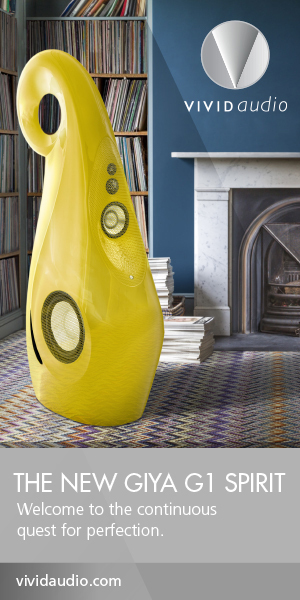 Uday said: The great thing about the DAC501 is that, while it sounded warmer than my current system, and warmer than I’d typically seek out, not only did I quickly acclimate to its sound, I found that I enjoyed it beyond my expectations. 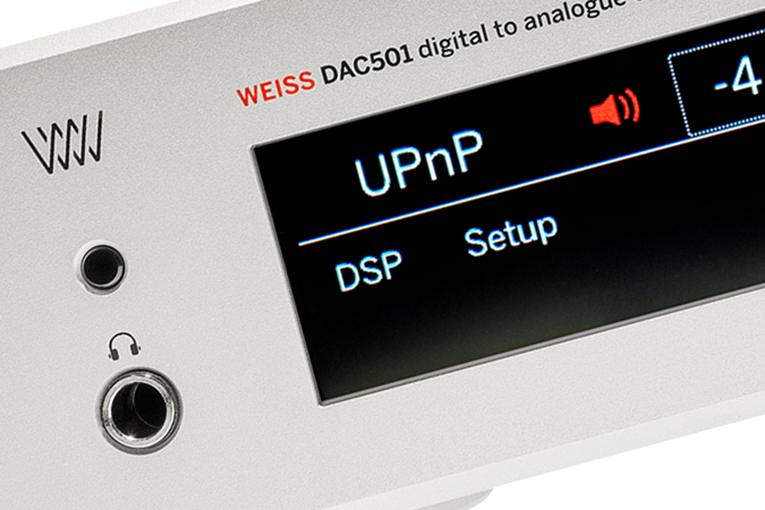 The gist: Successful update of the popular DAC202.